Questions about Elan Lighting 83745? 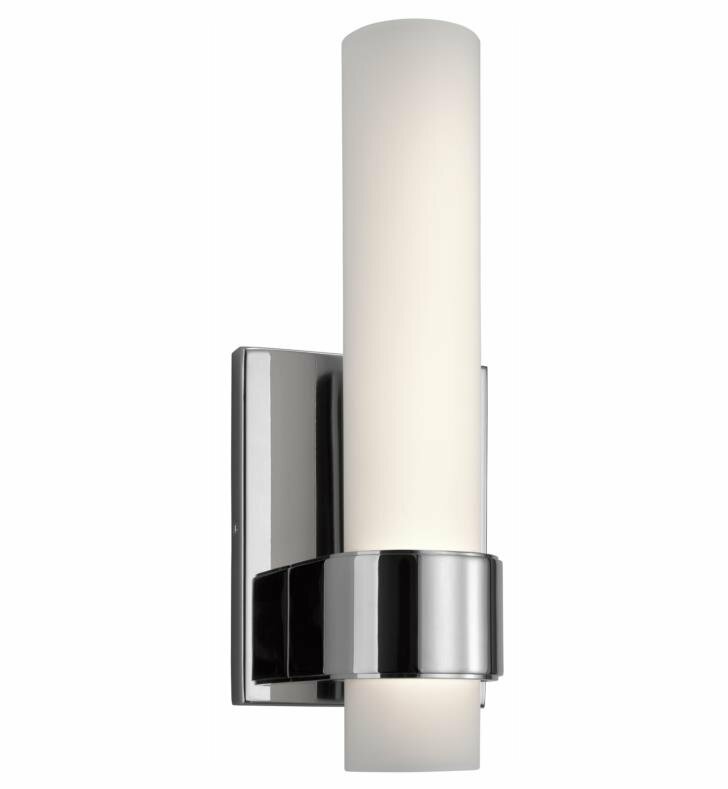 This Izza Wall Light features an Etched Opal glass Tube Diffuser with a Chrome finish. Integrated 21 Watt warm white LED light source. W 4 3/4" x D 4 1/4" x H 13"